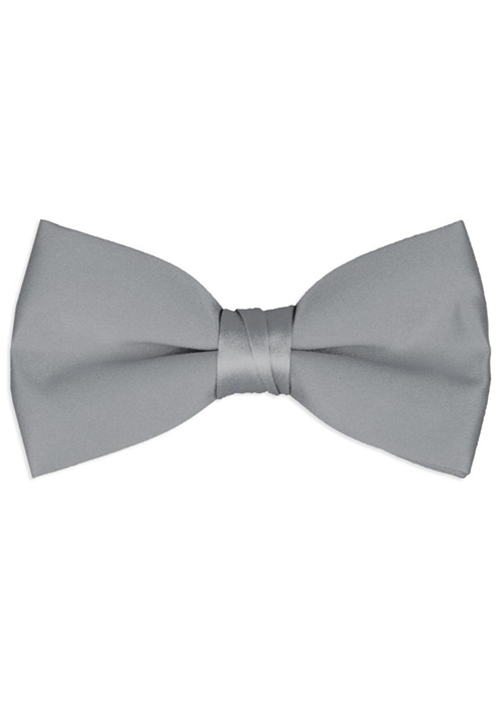 The silver classic bow tie by Tuxedo Park completes the set of the V700S. It features a hook closure, pre-tied adjustable neck strap, and is fashioned from polyester that both looks and feels like satin. This tie is sure to set off your formal ensemble with style!